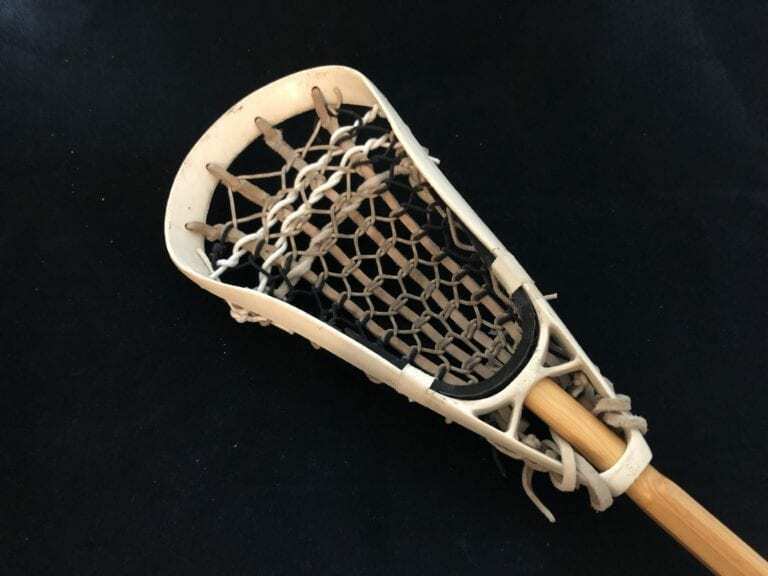 Watch Kali Hartshorn score the top play of the week in NCAA Women’s Division I lacrosse, then read our behind-the-scenes look at The Crown Classic and stringing tutorial on an old vintage lacrosse head. #NCAAWLAX Plays of the Week 🥍 1️⃣ | This sick goal had the Terapins feeling just right 👍👌 A behind the back shovel to the goal from non other than @marylandwlax’s Kali Hartshorn. The details: This play by Maryland Women’s Lacrosse player Kali Hartshorn was the NCAA’s top play of the week. And well, we think it was incredibly well-deserved! Check out the sweet shovel shot and spin by Hartshorn! 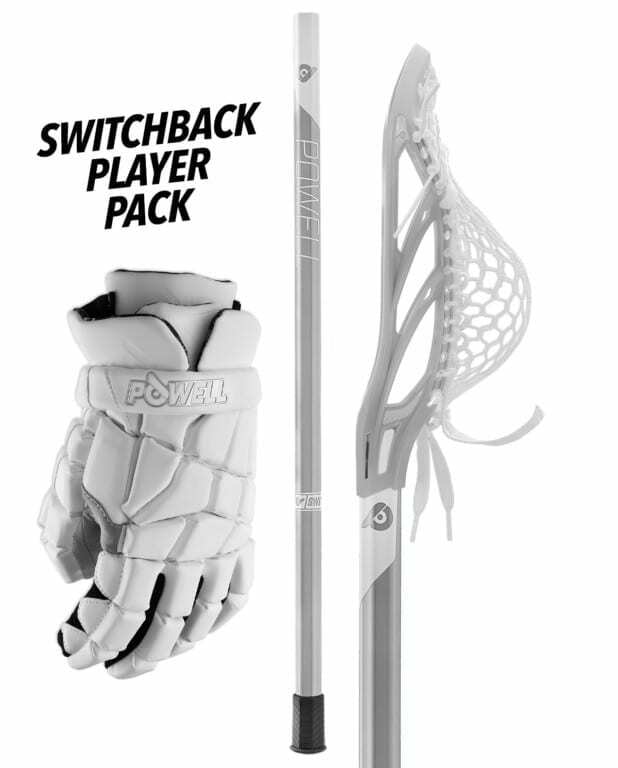 The bottom line: Women’s lacrosse players have insane stick skills. Period. Screenshot: Penn State Men’s Lacrosse Instagram. Original photo by Peyton Williams. 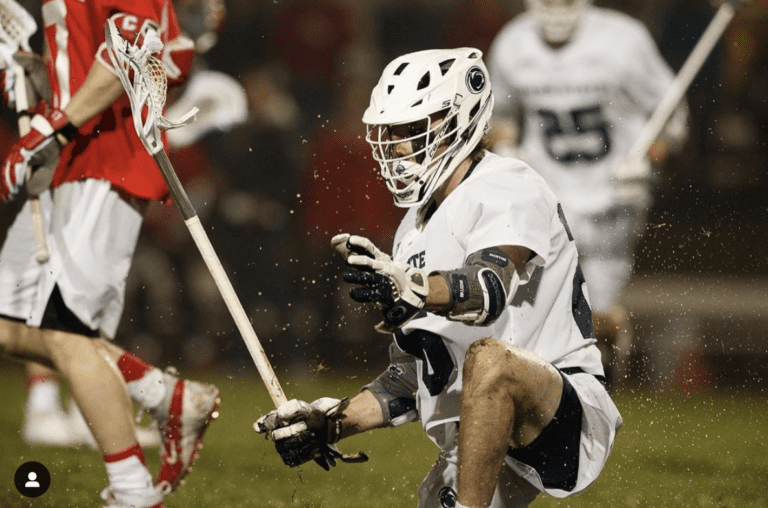 The details: The Crown Lacrosse Classic featured incredible matchups that had NCAA coaches saying nothing but good things about it. 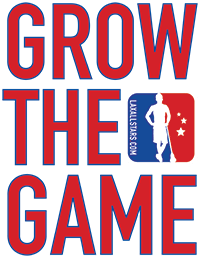 Read about the former National Lacrosse League player who helped lacrosse to grow in North Carolina. Bottom line: Definitely a great read for fans of seeing the game grow. The details: Kevin Henry of Gopher Lax teaches how to string an old vintage lacrosse head called the Barney. The Barney was an STX-head dating back to the late 1970s. We’re stringing it up traditionally for you on #TheGopherProject. The bottom line: Gear aficionados will love this post.